Merry is making a fresh start in small-town Autumn Vale, New York, in the mansion she’s inherited from her late uncle, Melvin. 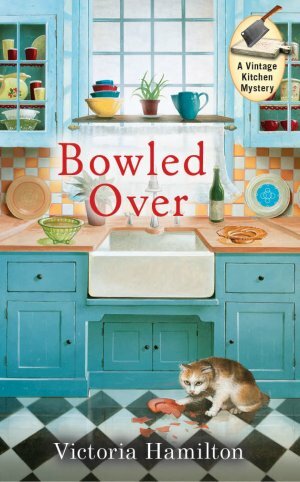 The house is run-down and someone has been digging giant holes on the grounds, but with its restaurant-quality kitchen, the place has potential for her new baking business. She even has her first client—the local retirement home. FIRST IN A NEW SERIES! 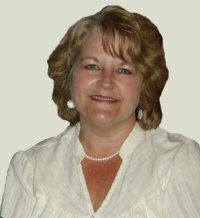 Victoria Hamilton is a pseudonym for national bestselling author Donna Lee Simpson, who is also a collector of vintage cookware and recipes. I want to find out who is digging the giant holes &why. I am a Twitter follower @rhondareads will tweet. I would like to see who did it. Plus, I would love the muffin recipes in it. I entered cross stitch before dying. I really like that she is a muffin maker and want to find about the holes in the yard. Besides, she is a great cozy writer! I looked at her books on her site and added "Freezer I'll Shoot" to my website. 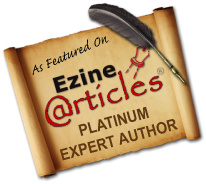 I follow with Networked Blogs. I entered for "Remanents of Murder". I entered for "A Custom Fit Crime". I entered for "& and Sons". I'd like to read the book to see who killed Tom. I entered for "No Way to Kill A Lady". I entered for "Rose Harbor In Bloom". I entered for "Pall in the Family". I entered for "Cross-Stitch Before Dying". I entered for "Going Through the Notions". I entered for "Sup With the Devil". I entered for "The Cakes of Wrath". I found it interesting that Victoria Hamilton is a pseudonym for national bestselling author Donna Lea Simpson. Who - and why - dug those holes? I enjoy her books! +5 September FB bonus entry #1. +5 September FB bonus entry #2. +5 September FB bonus entry #3. +5 September FB bonus entry #4. +5 September FB bonus entry #5. Entered PALL IN THE FAMILY. Entered GOING THROUGH THE NOTIONS. Entered THE CAKES OF WRATH. I really enjoyed her Vintage Kitchen mysteries, so I expect this merry muffin maker, Merry, will be just as fun. cannot wait to read this book!!! I have to find out who is digging all of those holes and who planted Tom in one of them. And then you say she added recipes! I always love recipes. 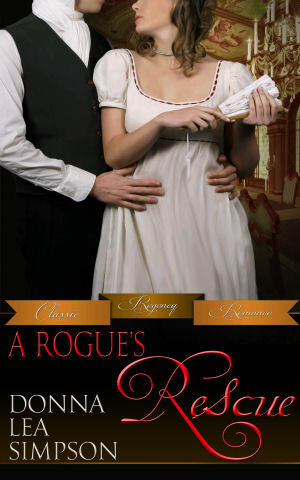 These are quite a change from her classic regency romances. I prefer this type of book. Entered POSTCARDS FROM THE DEAD. 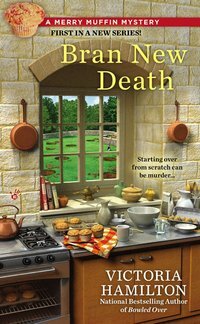 I always enjoy cozy mysteries involving baking or cooking, especially when the book includes recipes. cant wait to start this series! Entered BUFFALO BILL'S DEAD NOW. Entered THE FIRST PHONE CALL FROM HEAVEN. I'd like to win the book because I love cozies and muffins and the book sounds good. I am an email subsciber. I follow on GFC as Suekey.